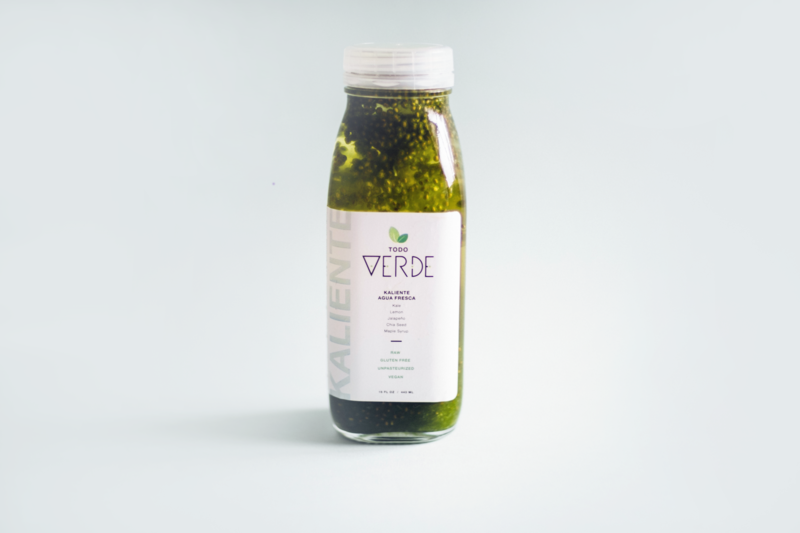 Todo Verde's business was entering a new market: expanding from their single serve agua fresca (Mexican traditional juice) into store-bought bottles. 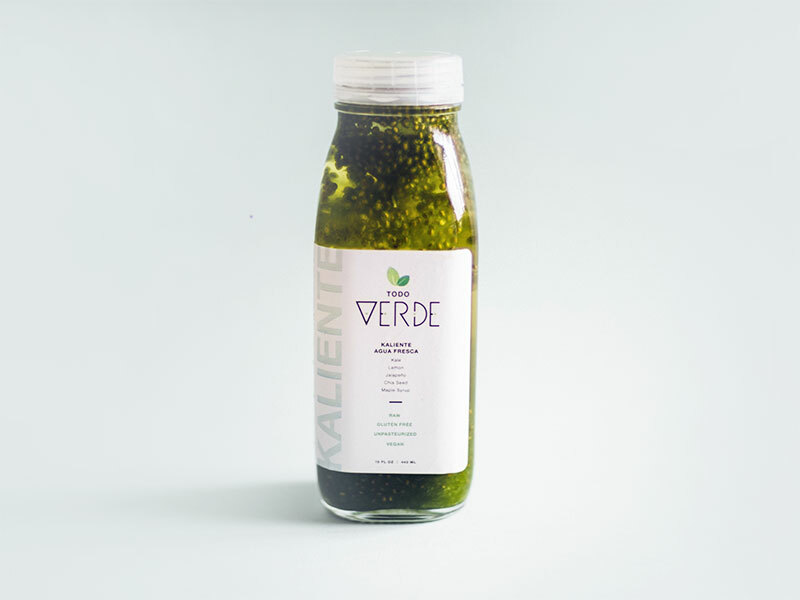 They already had their branding, but needed finesse with their logo and creating an engaging FDA-approved bottle label. This is where I was able to help.